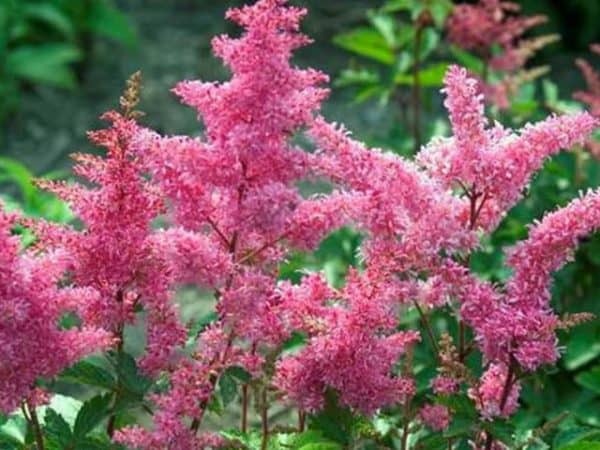 Astilbes, also known as False goat’s beard, are lovely pond side plants with decorative fern like leaves and feathery flower heads from July-August. 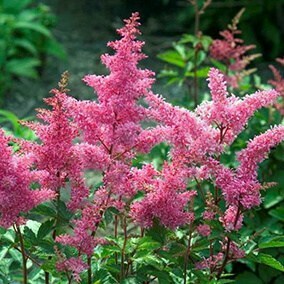 The ‘Rheinland’ variety has clear pink flowers flowers held above dark green bushy foliage which is bronze when young. 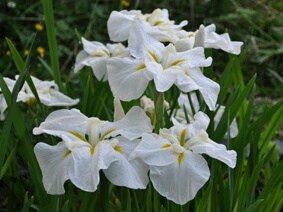 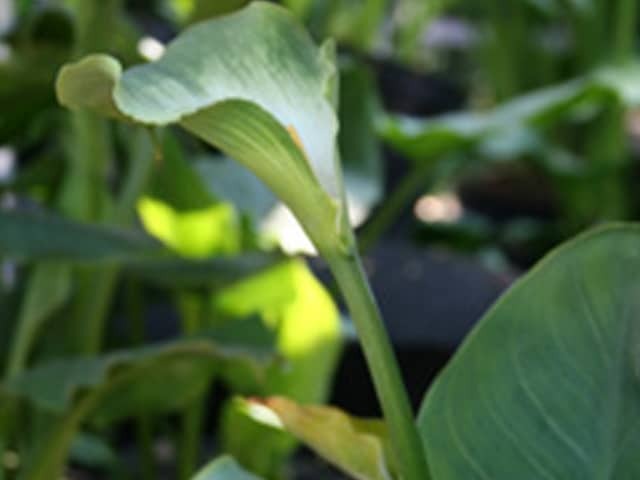 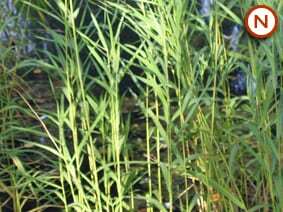 Excellent for planting alongside streams or ponds.